Twenty seven years after his departure, the contemporary mystic Osho, know through his many books and world-wide-known meditations, made again history, this time in a European court, the highest court of the European Union. 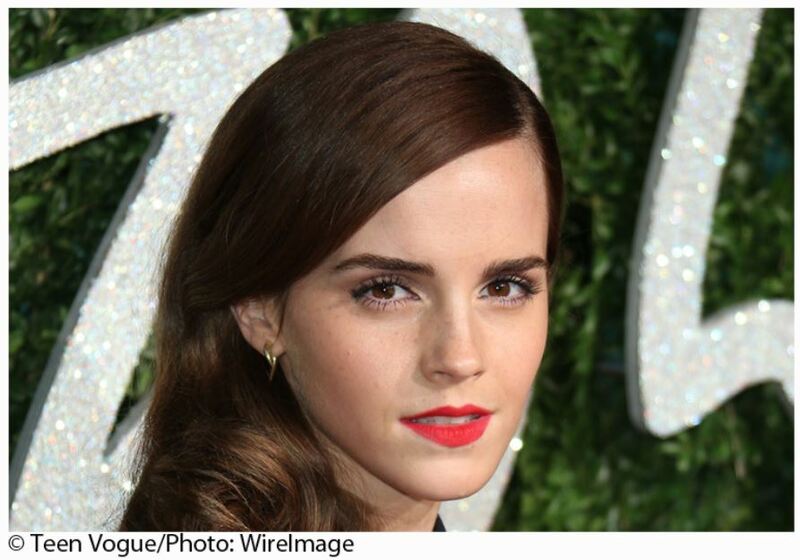 The General Court of the European Union (EGC) decided on 11. 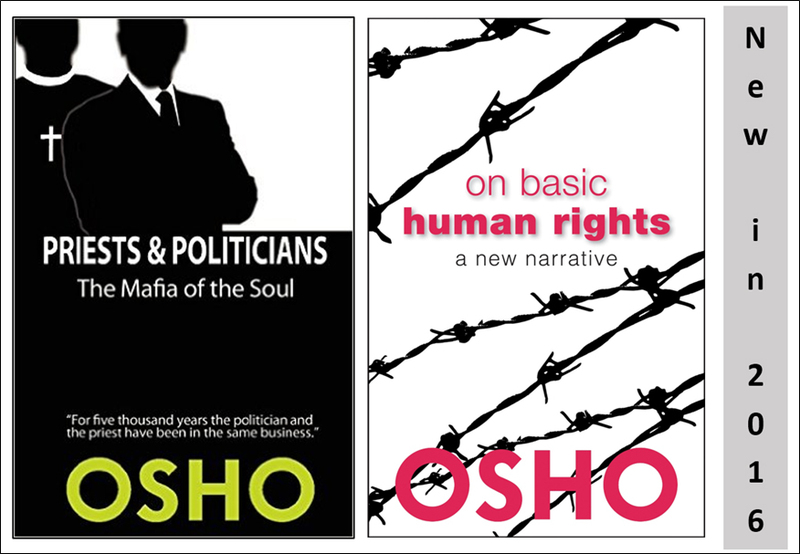 October 2017 in an unusually detailed decision about the validity of the trademark ‘OSHO’ in favor of the trademark owner Osho International Foundation which is pleased to announce that the General Court of the European Union has now confirmed that “OSHO” is a trademark owned by OSHO International Foundation in the territory of the European Union and its 28 member states. 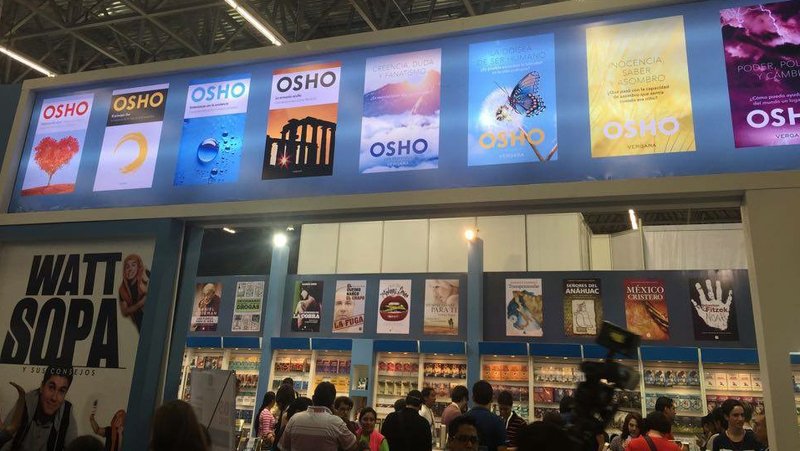 After a seven-year-long case, the Foundation has successfully defended the mark for all entities working in collaboration with the Foundation, hundreds of OSHO Meditation Centers, many international publishers, entities and individuals supporting Osho’s proposal and vision. The court’s ruling confirmed the trademark under which the Foundation operates since 1990, strongly confirmed two previous decisions of the European Intellectual Property Office (EUIPO) in first instance and an Appeal No. 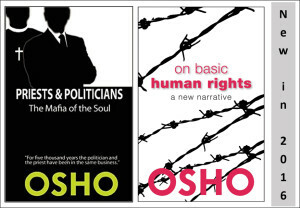 R199712014-4 that “the [Foundation] operates under the name of OSHO, explicitly aims at promoting the lifework and visions of OSHO and consequently brands all its activities under this mark.” This final decision explicitly prevents now anyone from attempting to exploit the worldwide recognition of OSHO as a way of publicizing his or her own personal agendas, ideas, or offerings under the brand-name OSHO. 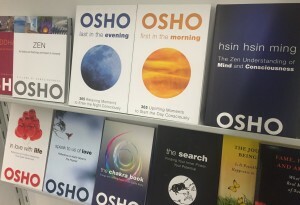 With this, the foundation was confirmed as the guardian and source for Osho’s work that is carried out and shared by many who contribute to the proposal as Osho has laid it out, also confirmed was that the name OSHO is not in the public domain, not available for personal or commercial use by people who feel inspired by Osho. 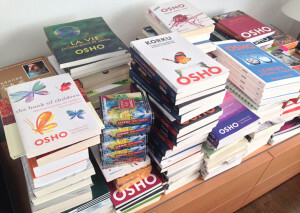 The mark was confirmed as “distinctive” to identify goods and services as originating from a particular source, in this case Osho International Foundation. Osho had assigned and directed that the guardianship of his intellectual property, including copyrights, trademarks and personality rights are with the Foundation. 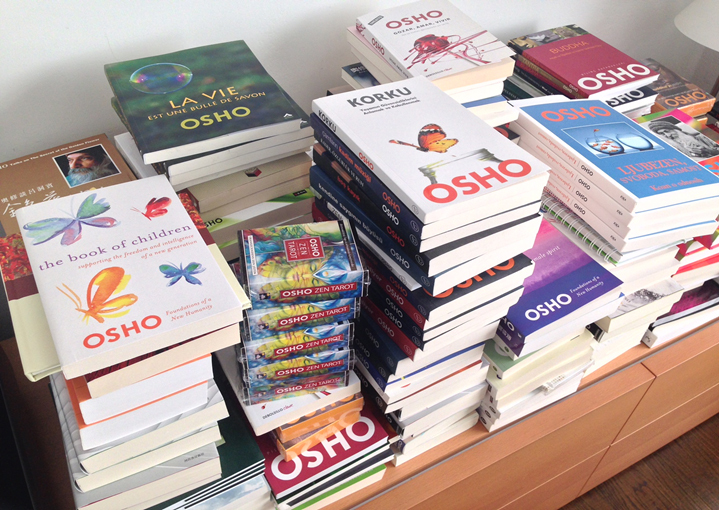 The foundation is particularly happy to know that Osho’s specific request to ensure that his name and work were protected in law exactly as his previous name had been protected – since 1978! 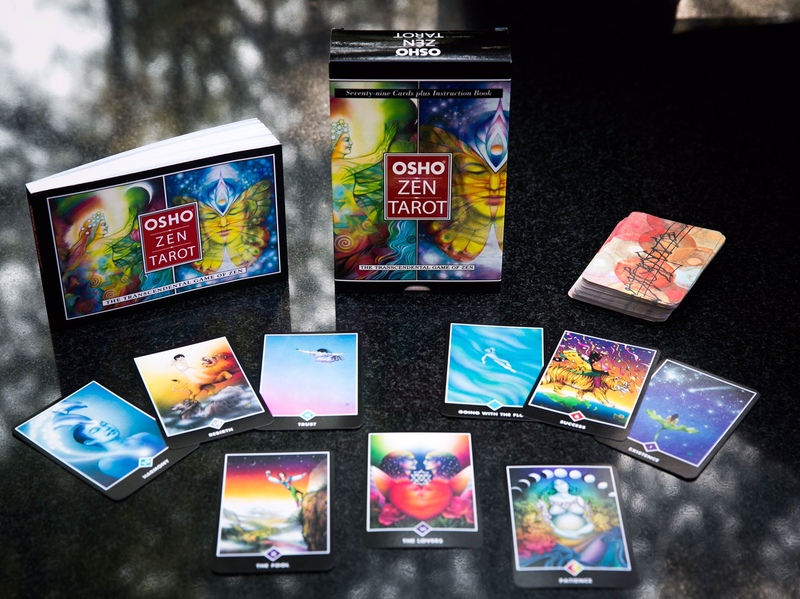 In making this request, Osho specifically warned that without the protection provided by law, people would try and include all kinds of nonsense under the umbrella of his name. The three judges of Europe’s highest court confirmed and agreed in every single point with the previous confirming decisions of the European Intellectual Property Office (EUIPO). 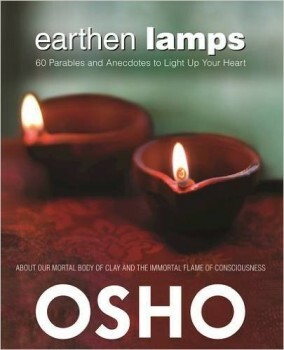 One needs a very sympathetic ear and a very sympathetic heart to understand these beautiful parables, which are a rarity in Osho’s work because they don’t come from the talks that have made him so famous — the parables are actually written by him. Mystics like Buddha and Jesus talked in parables — and in his book Osho provides us with sixty parables, anecdotes, and stories that speak directly to us — contemporary people of the modern age. 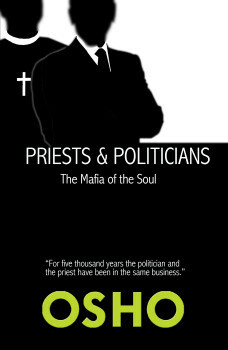 These parables and their metaphors are all very simple, and because they are so simple they have a purity, they are unpolluted by complicated rationalizations of the modern mind. They are straightforward and direct, aimed to the heart like an arrow. 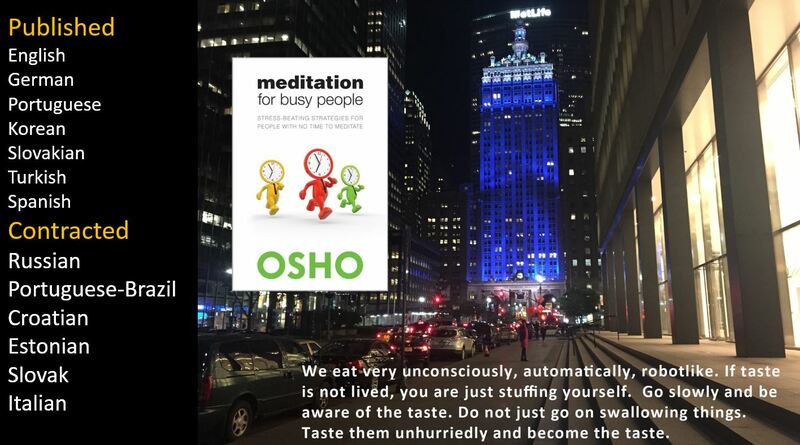 In these parables Osho says in a poetic way things that cannot be said in prose. 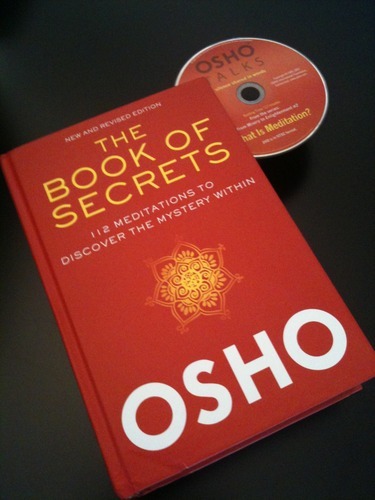 He is expressing things from the heart, things that cannot be expressed by the head. Each parable is a lesson to bring insights into one of the most important issues we face in life. As he points out, a parable is a way to talk in pictures and not in words. And in our dreams, we are again living in parables because the unconscious understands only pictures. Your conscious has become trained for language, words, but the unconscious is still that of a child. When a mystic like Osho wants to communicate something from his innermost depth to your innermost depth — he uses parables. They function like a seed, hovering around the consciousness and emerging into sharp focus when our everyday life experiences bring an opportunity to apply their lessons. It is very easy to remember them. 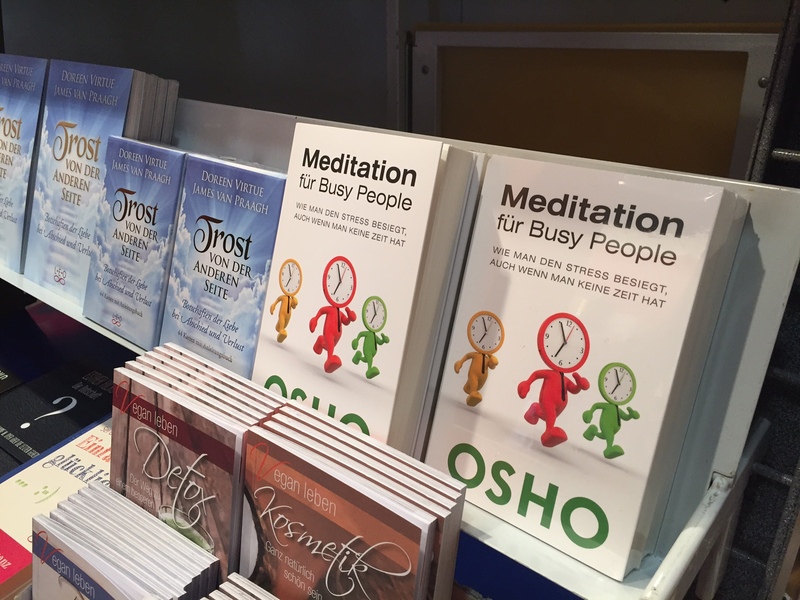 Self-help, Spirituality, Psychology, Meditation, Esoteric, New Age, Health, Yoga. 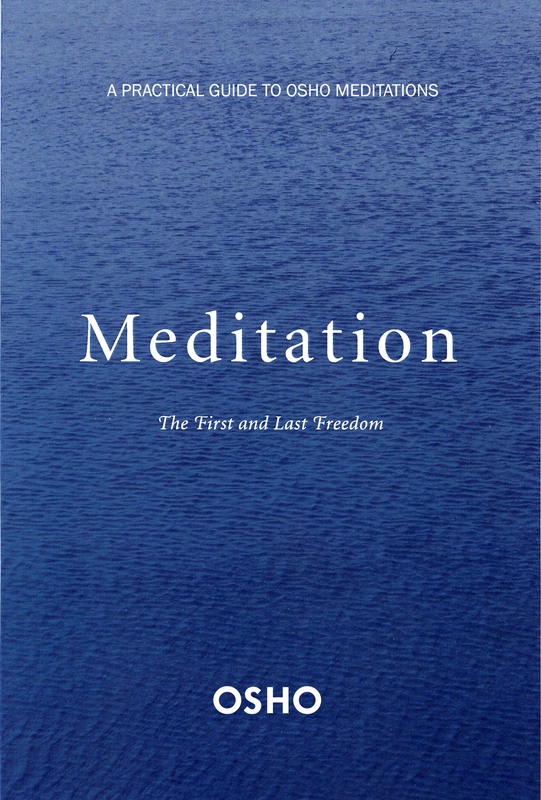 The title will especially of interest to the large group of people involved with Yoga, as the book describes in simple terms, using everyday experiences as examples, what underlies the Kundalini Yoga approach to the human energy system. 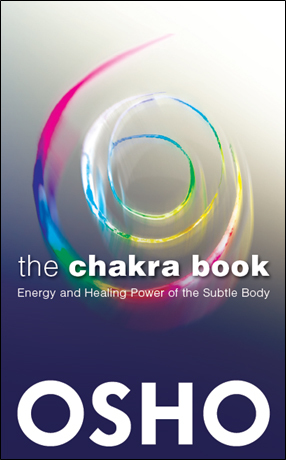 The Chakra Book delivers the ‘esoteric science’ and understanding in the context of personal growth and transformation.